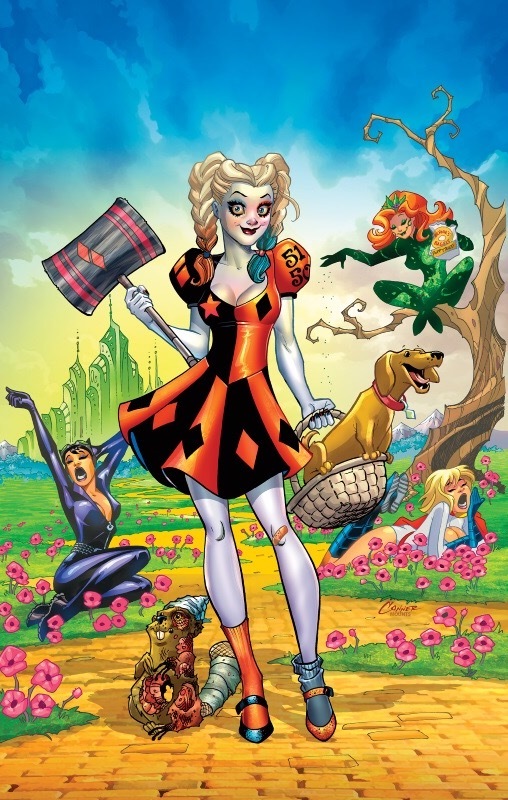 Have you heard that Harley Quinn was ending at #30! 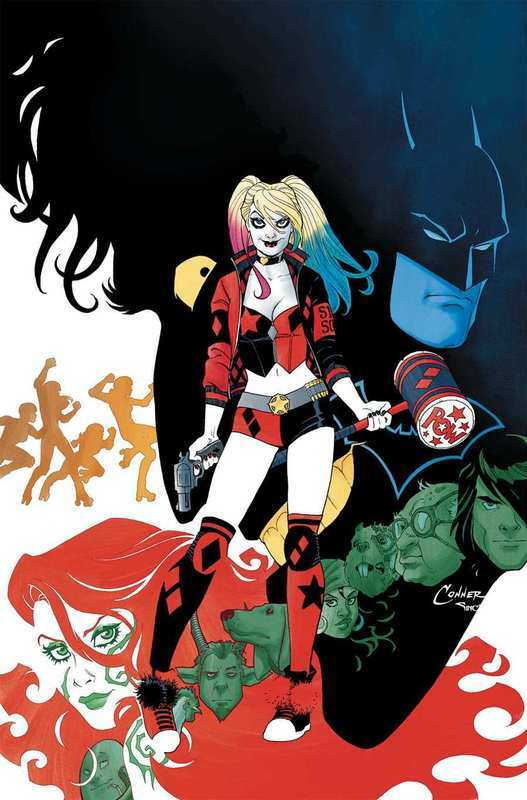 Fear not, it just started back up with the new Harley Quinn Rebirth #1. 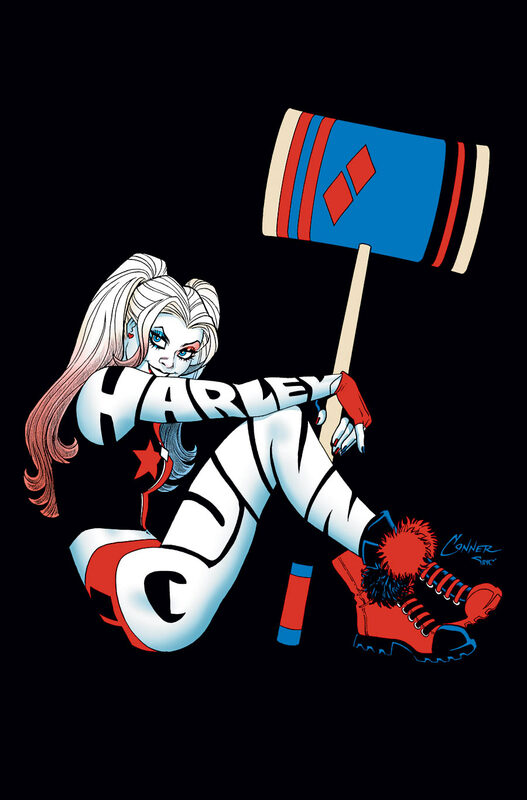 And to celebrate the relaunch, Amanda Conner and Jimmy Palmiotti will be coming back to join us for DragonCon 2016!